3*/ 4* Accommodation as per itinerary (subject to availability) at the time of booking or similar. Please note that the hotels in Tanzania are not graded. Includes 5 Breakfasts, 6 Lunches and 5 Dinners, meals as per itinerary (B= breakfast, L= lunch, D= dinner). 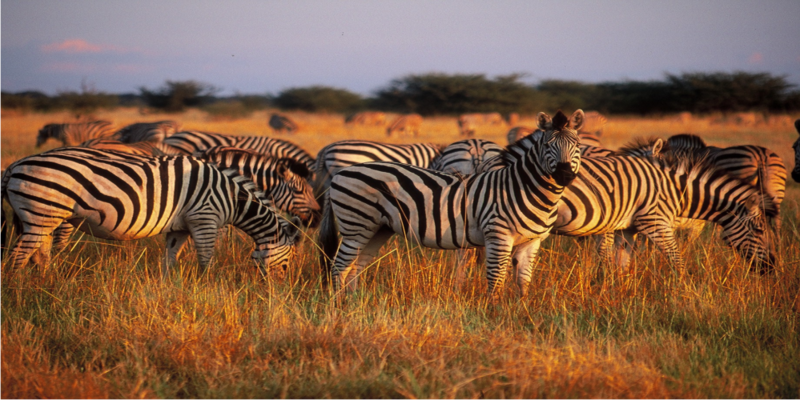 Ngorongoro Crater: Descend over 600 metres to the floor of the crater for a day crater tour. Explore the forest areas.